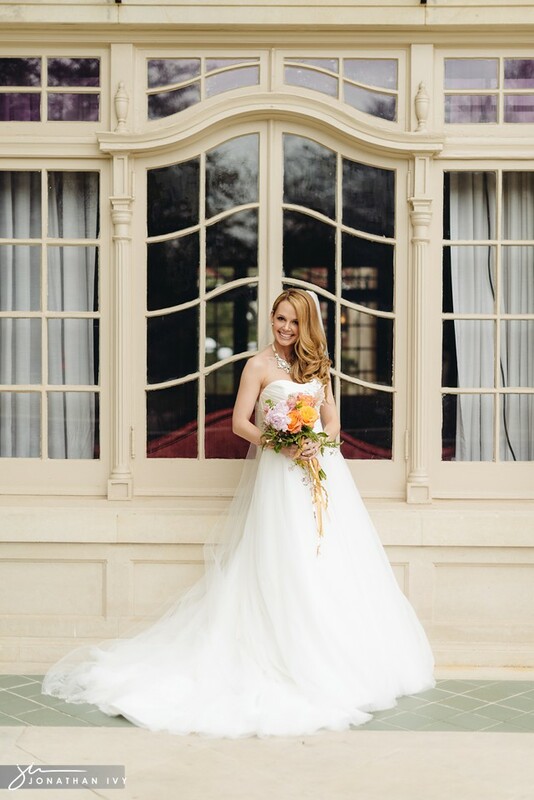 We had the special occasion of coming back to our home turf to capture a bridal session for an upcoming May wedding we have at the River Ranch Stockyard. 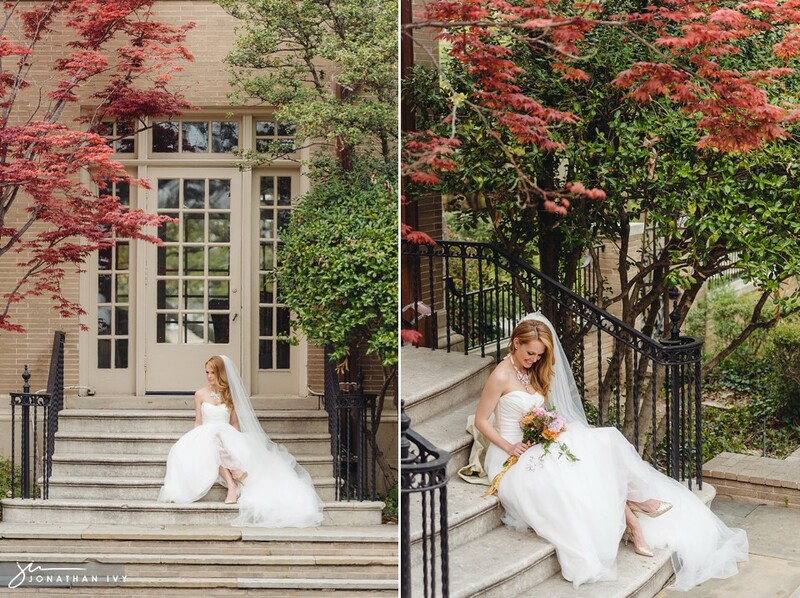 Amanda chose the Aldredge House for her bridal portrait which was exciting for us because we had never been there before. 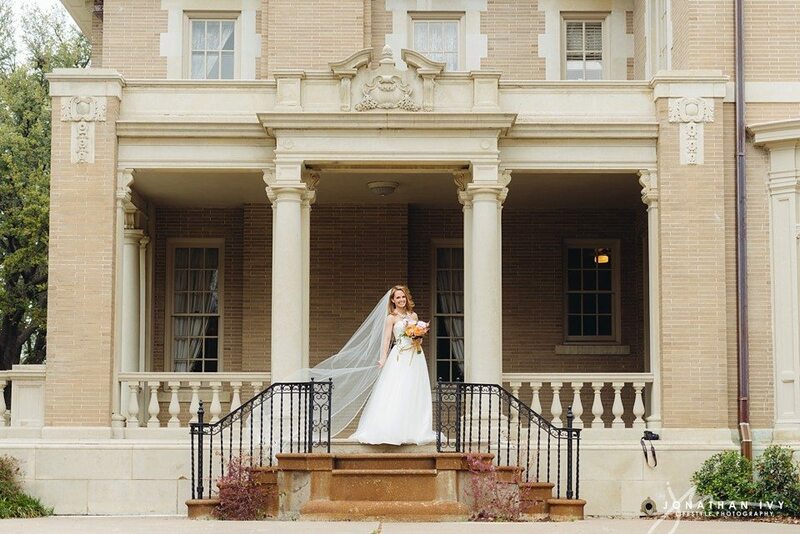 Let us say, it is a beautiful venue and a great place for bridals. 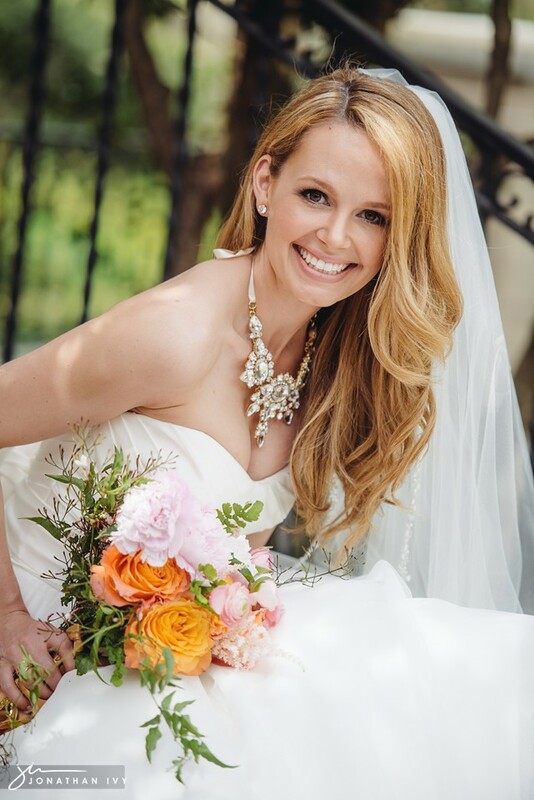 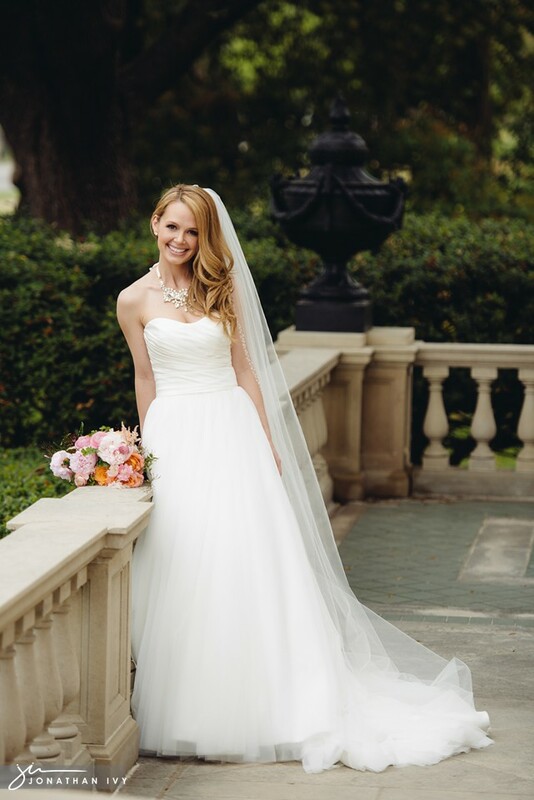 Add in a stunningly gorgeous bride like Amanda and you have the perfect combination!